The summer may be over, but there are still plenty of hot properties on the San Diego real estate market. 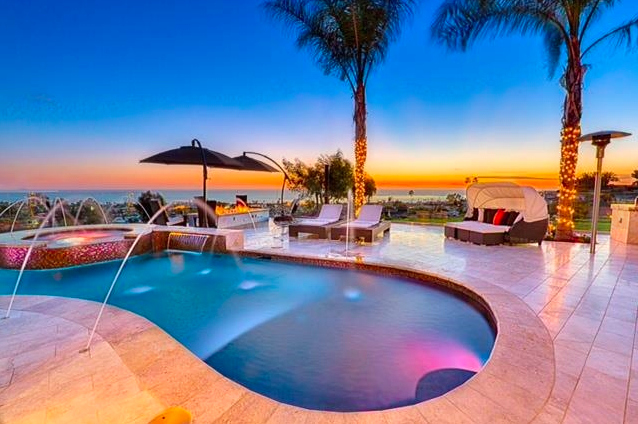 Just consider 5380 Moonlight Lane in La Jolla. From first glance, 5380 Moonlight Lane is designed to impress. 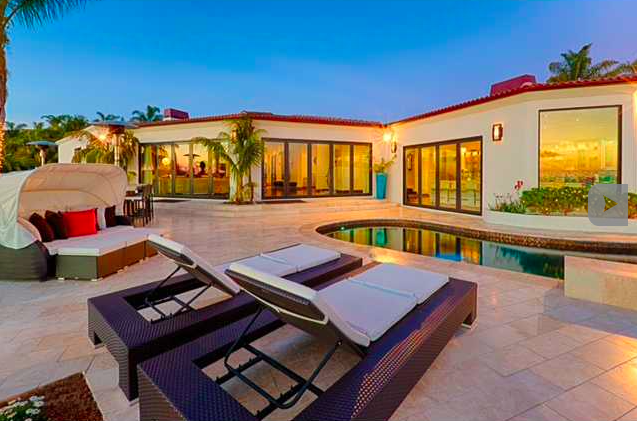 The sleek, modern exterior is everything one might expect from a high end home in La Jolla. Built in 1994, this home has withstood the test of time well, and with over 5,800 square feet of interior space, it can appeal to nearly any type of buyer. The contemporary style is extended seamlessly throughout the home. The single floor living space has large rooms and good natural light. The main living area has an open floor plan with skylights and floor to ceiling windows. Wood floors connect these main living areas, and recessed lighting provides an understated glow. The kitchen is truly a masterpiece in the home with features fit for a chef. The stainless steel Wolf & Viking appliances are entirely high end, and there are good views of the ocean from throughout the home. 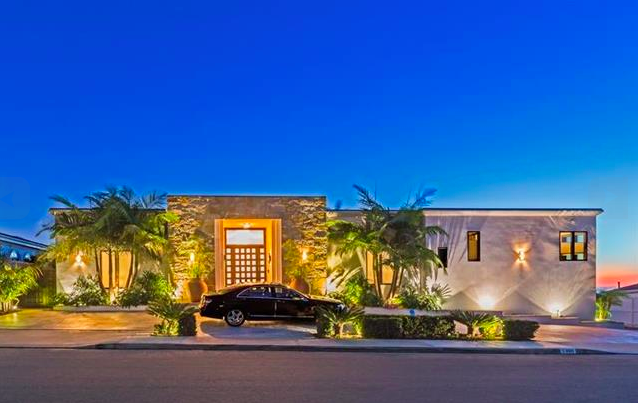 With five bedrooms and six bathrooms, there is ample space in this La Jolla property. This gives buyers the utmost flexibility with room for the whole family, guests, a home office and more. The master suite is particularly impressive with power blinds and a private fireplace. In the bathrooms, unique tile work creates a stylish statement that transforms every bathroom in to a refuge of rest and relaxation. Other interior perks include a movie theater, home gym and wet steam sauna. While all of this is certainly worth a look, it is the backyard that makes this property shine. The high end pool features lights and other water accents, and it is surrounded by an expansive stone patio with plenty of seating. Palm trees and lush greenery fill out the area, which is all punctuated by unparalleled views of the ocean. All of this makes the price of $4,895,000 a very worthwhile investment for buyers. Since it is now autumn, there is less competition in the market, which means this is a great time to look at the spectacular range of homes available in San Diego. Be sure to consider 5380 Moonlight Lane, which is listed with the Tash Team. Feel free to contact me if you want to set up an appointment for this home or any other property in the area.